After an inspiring and exciting four weeks of dance in February, we couldn’t resist popping up again! From Yoga to Irish Dance, family dance sessions to our professional workshops, people of all ages and abilities were invited to come in and experience something new. In the build up to our festival weekend-Transgressions 2019, professional dancers will use the space to create and rehearse in preparation for various performances throughout the weekend of dance which will take place 10-12 May 2019. In the world of dance we are so used to seeing the polished, final performance. 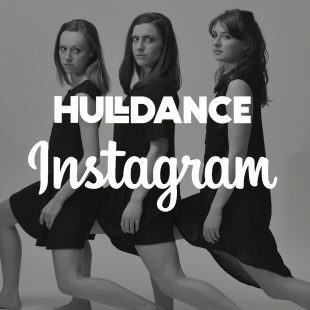 Hull Dance want to encourage you to be part of the process, whether it be looking through the window, chatting to professional dancers who are rehearsing their work or simply observing and writing your thoughts down. This is an open space and nothing is off limits. 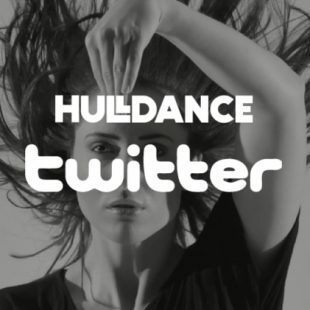 Pop in, chat, watch, you might even find yourself dancing! Our full schedule will be posted on our events calendar very soon! 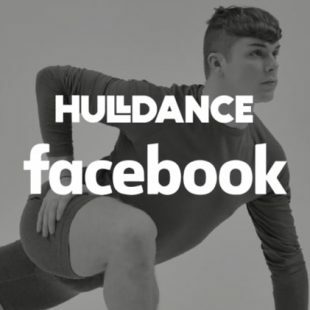 Follow us on Facebook, Instagram or Twitter to keep up to date with all things dance. Your thoughts from our Humber Street take over in February 2019….